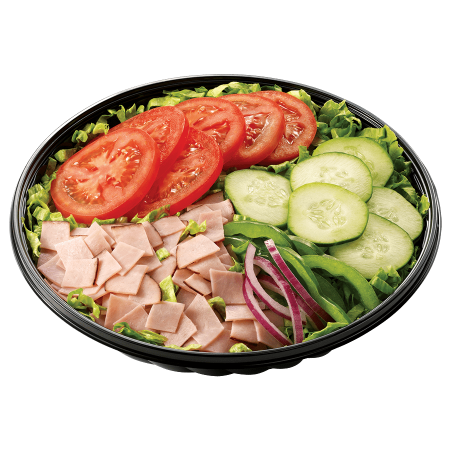 Turn your favorite SUBWAY® meats and veggies into a mouth-watering salad made just the way you want it. Top it with ranch dressing or light Italian for a fresh, flavorful and guiltless meal. *Red onions and carrots are for illustration purposes only.